Sold at "TOKYO 100" exhibition held at GALLERY TARGET in September 2016. Signature stamp on verso. In very good condition. 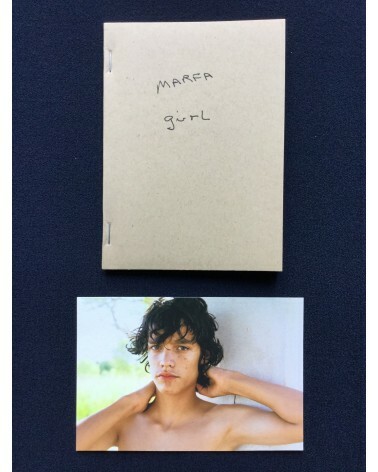 Facsimile of the notebook Larry used during the creation of the film Marfa Girl. Softcover book. 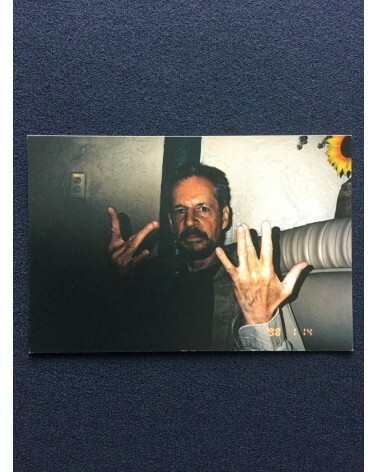 Archival pigment photographic print by Larry Clark of Adam Mediano, the star of Marfa Girl, housed in a glassine envelope. 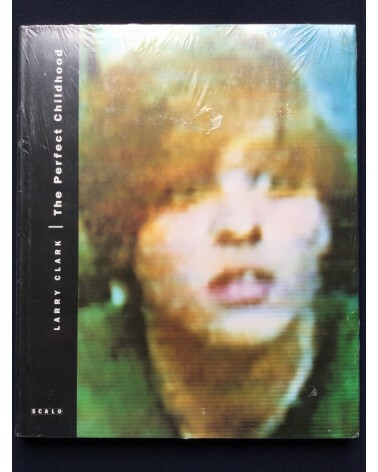 Limited to 12 copies. Number 5/12. Signed. First edition. With japanese poster (18,1 x 25,7 cm). Softcover photobook. In good condition.